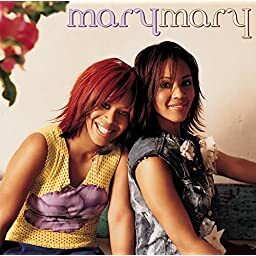 (P) 2001, 2002 Sony Music Entertainment, Inc. WARNING: All Rights Reserved. Unauthorized duplication is a violation of applicable laws.